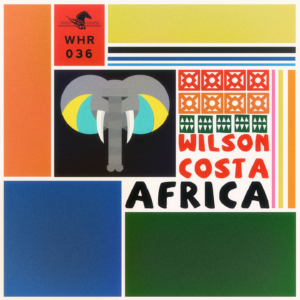 Wind Horse Records to release new single “Africa” from Wilson Costa. This will be the first release of Wind Horse in 2018. 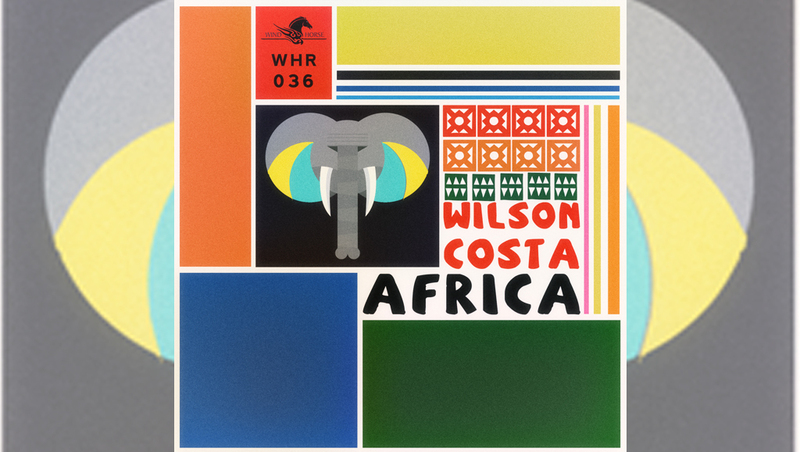 Wilson Costa is a music producer and dj, clarinetist and saxophonist from London. Composition and sound design are what the modern producer aspires to, finding inspiration in the past and using this to create a modern and sophisticated sound, that will work in the clubs as well as for calm moments at home or even on the radio. 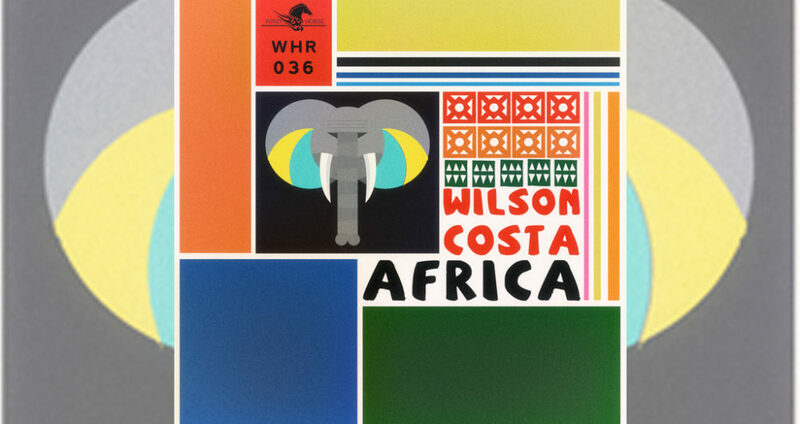 Parisian producer Wilson Costa has this rare ability to cross these divides.